So here are books that I’m reading or have read recently that I would heartily recommend. 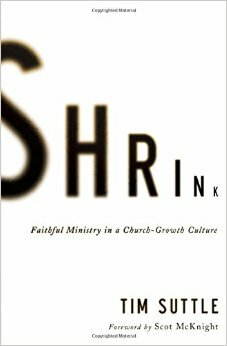 Shrink, Faithful Ministry in a Church-Growth Culture, by Tim Suttle. Great book! Thanks, Andrew, for recommending it. A critique on our bigger, better, faster, stronger culture and how it has impacted ministry. 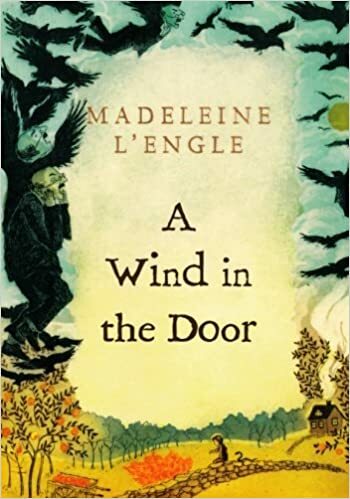 A Wrinkle in Time, A Wind in the Door, A Swiftly Tilting Planet and the whole Madeleine L’Engle 5-book series. We read it during our school time, out loud. So full of truth…really worthwhile. 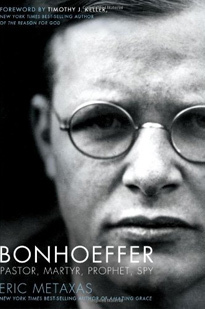 Bonhoeffer: Pastor, Martyr, Prophet, Spy, by Eric Metaxas I just started this book, lots of people talking about it as a classic in biographical Christian literature. Thanks, Mark, for the gift. The Intolerance of Tolerance, by D.A. Carson. This book puts in words what many of us have felt as the word “tolerance” has changed meaning in our lifetime. Thanks, Jeff, for the recommendation. 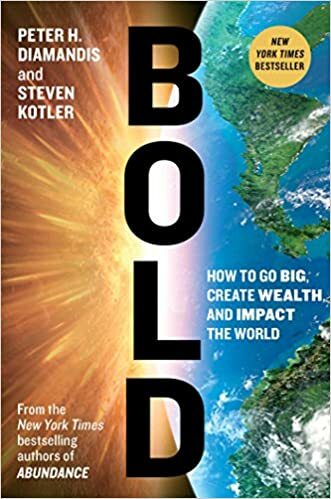 Bold: How to Go Big, Create Wealth and Impact the World, by Peter H. Diamandis and Steven Kotler. A book on entrepreneurship, vision, technology and the future. Center Church: Doing Balanced, Gospel-Centered Ministry in Your City, by Timothy Keller. Everything Timothy Keller writes is gold. For thinking through how to do church, this book is priceless.